Benefits management has grown up from annual health insurance and 401(k) signups to encompass an ongoing relationship with employees and providers, much of it conducted in the cloud. 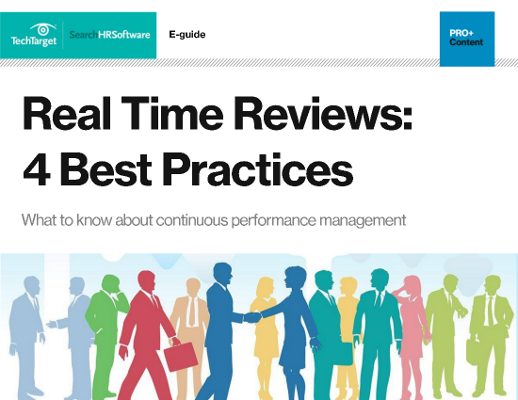 These articles offer guidance on using an HR system to manage employee benefits. In these news briefs, read how Change Healthcare partnered with Microsoft and Adobe to use their cloud and AI services. Also, learn about Uber and CVS' latest pushes into healthcare. HR tech news roundup: Employee engagement software vendor Limeade expands platform and releases inclusion module for large enterprises seeking more diverse workforces. Benefits technology company Castlight acquired wellness vendor Jiff to form a combined health benefits and wellness firm that is a leader in the space. Experts say automation needs are minimal, but verifying employee communications and tracking eligibility under ACA raise compliance, auditing issues.